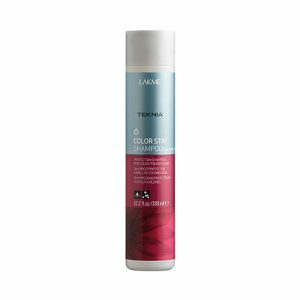 Protective and smoothing gel for frizzy or straightened hair. Protects, moisturizes and helps to straighten hair when drying. 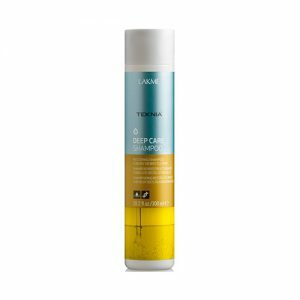 Restores the softness of hair. Tames and increases manageability. Apply product lock by lock to towel-dried hair. Repairing agent that penetrates to the cortex. Hair amazingly soft and straight. Moisturizes and repairs hair fiber. Hair recovers softness, flexibility and movement. Fixes product and is highly resistant to humidity. Long-lasting effect. Prolongs effects of straightening.